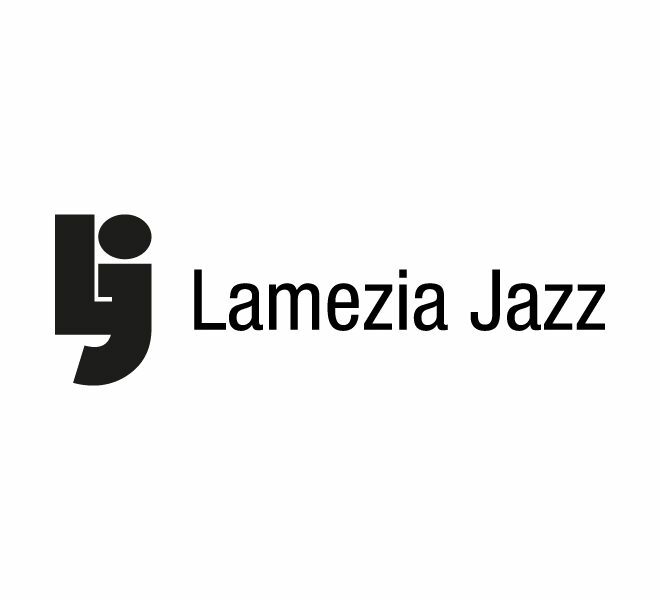 Born in 2002 this jazz music festival brought to play in the city of Lamezia Terme some of the most influential jazz players in the world. 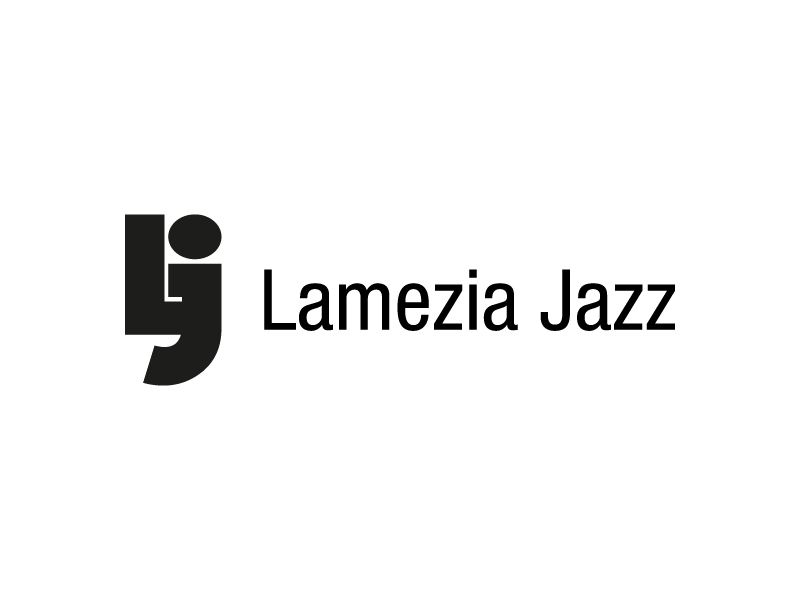 The logo proposal was conceived as a typographical play, representing a piano player by the usage of the letters L and j. 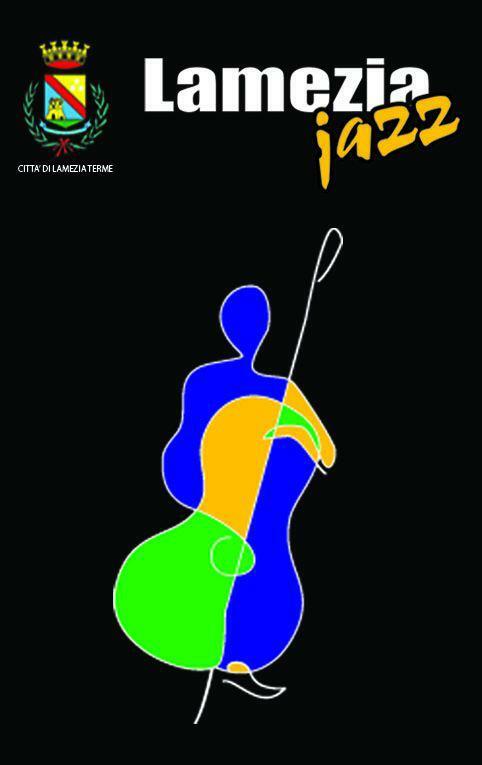 Finally the client has chosen a different logo for the event (available to see here).